Senate President, Dr. Bukola Saraki, has disclosed that the report of an ad hoc committee investigating the April 18, 2018 invasion of the Senate, is ready. Saraki speaking at the plenary yesterday said the report has now been referred to the Senate Committee on Ethics, Privileges and Public Petitions. The committee which investigated the invasion where the mace was stolen before it was recovered by the police, was inaugurated on April 25, 2018. It was headed by the Deputy Majority Leader, Senator Bala Ibn Naâ€™Allah. The report is however yet to be laid or considered at the plenary. 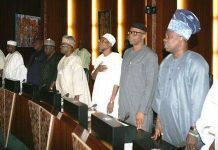 Meanwhile the Senate President also inaugurated the joint Senate and House Committee to investigate the invasion. The committee is tasked with ensuring such incident does not re-occur. Saraki in his remarks,Â said April 18, 2018 would go down as one of the darkest days of Nigeriaâ€™s democracy. The National Assembly, Saraki said, is the symbol of Nigeriaâ€™s liberty and freedom from autocracy and the base of its democracy. â€œThis should not happen. It should never have happened. The violation of this solemn place, the symbol of our liberty to have a government by the representatives of our people for our people by a group of mobsters and criminals cannot simply be ignored. 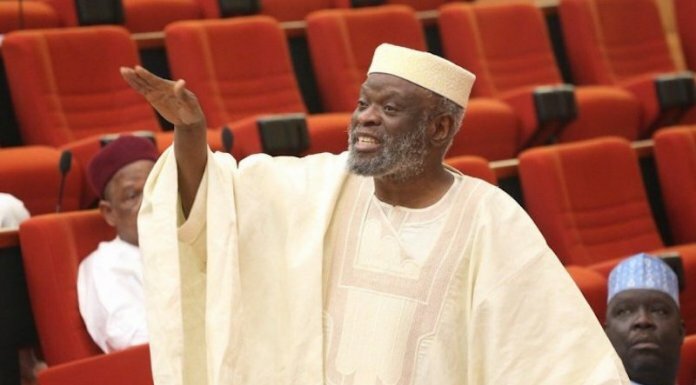 â€œIt has been inferred in many quarters that this group of thugs and urchins were led by a serving distinguished Senator of the Federal Republic of Nigeria, is most despicable and unspeakable,â€ he added. Saraki said the National Assembly has a duty to protect and restore the integrity of the institution. â€œWe owe it as a duty not only to this present National Assembly but also those to precede it, that the legislative process is purged of this dirt and the legislature restored to its full place of dignity. â€œThis is a duty that must be achieved. We cannot let a precedence proceed from this. 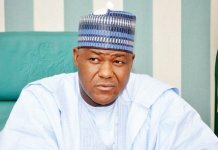 Everyone involved from conception to execution of this heinous crime must be brought to book,â€ Saraki added. Naâ€™Allah who is the Chairman of the joint committee expressed readiness of the members to ensure due diligence in the assignment. â€œIn the coming days, those who have a responsibility to offer explanations on this matter will appear before the committee,â€ Naâ€™Allah said.